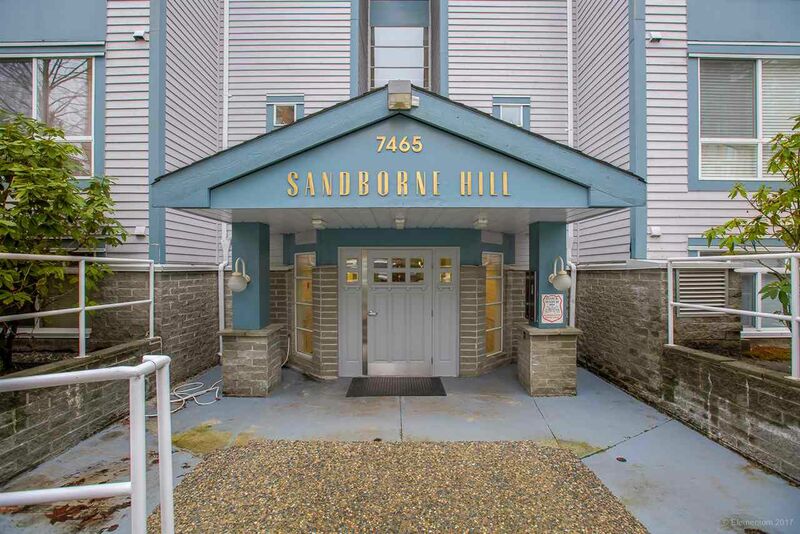 Welcome to the Sandborne Hill complex located in the desirable South Slope area of Burnaby. This beautiful large one bedroom 700sqft unit features a bright and spacious living space with a gas fireplace (included in maintenance fee), in-suite laundry, updated appliances as well as new laminate flooring. Enjoy the large covered balcony year round, great for bbq's and entertaining. This home comes with one secured underground parking space and a storage locker. Close walking distance to nearby schools & daycare. Steps away to Edmonds Skytrain Station and easy access to Highgate Shopping Centre and Market Crossing. 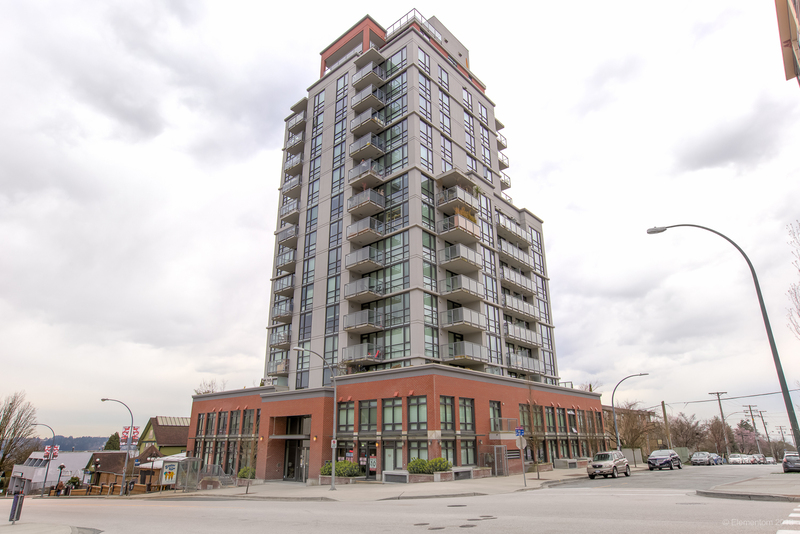 Great looking unit, perfect for first time buyers. Don't miss out on this one!